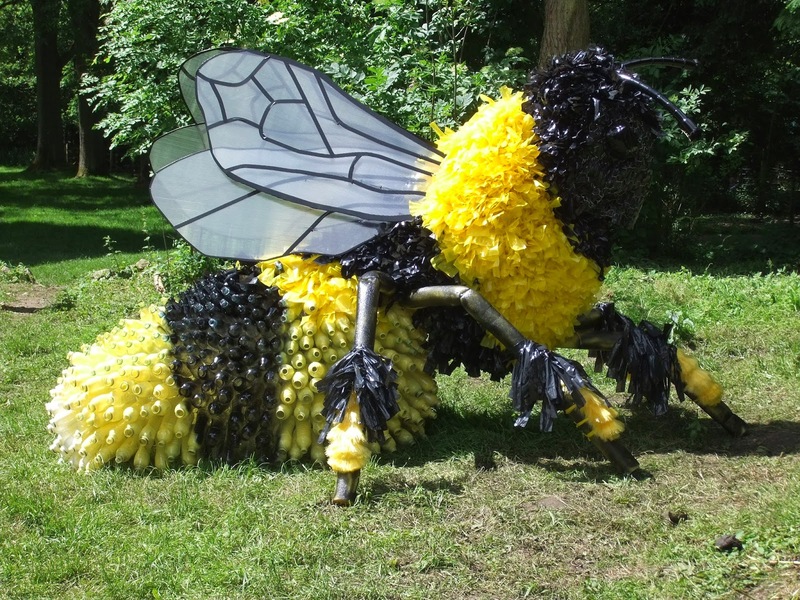 Beatrice has been contacted by Saleema from Permaculture regarding having a Bee Meadow at Burngreave Cemetery. Beatrice, David and Trisha will look into this. We will also contact Transition Sheffield to see if they want to help.